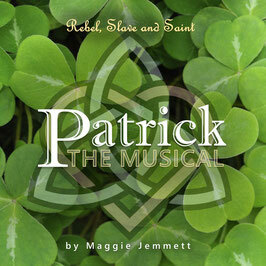 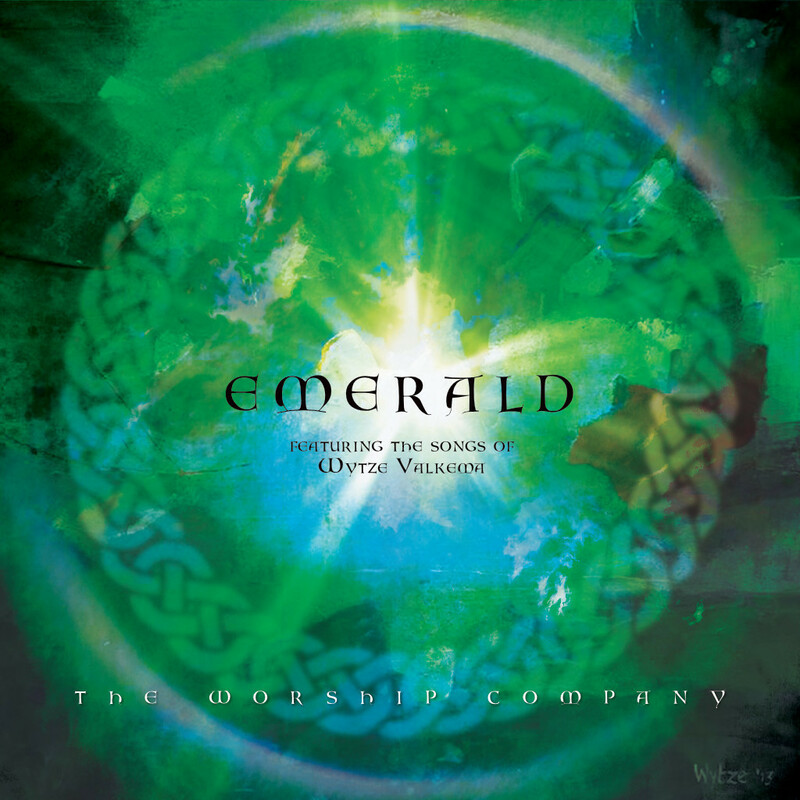 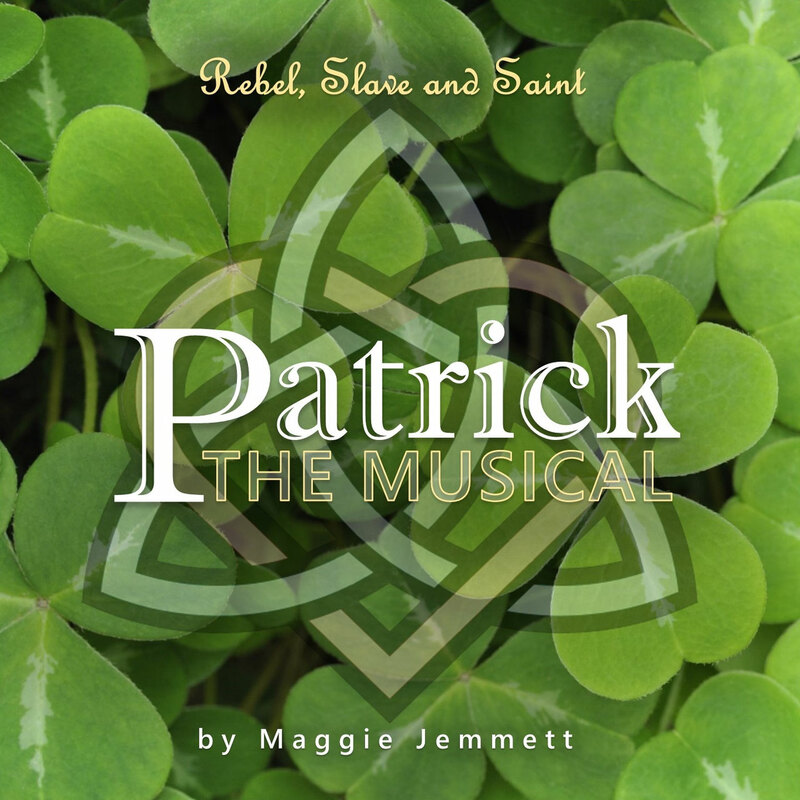 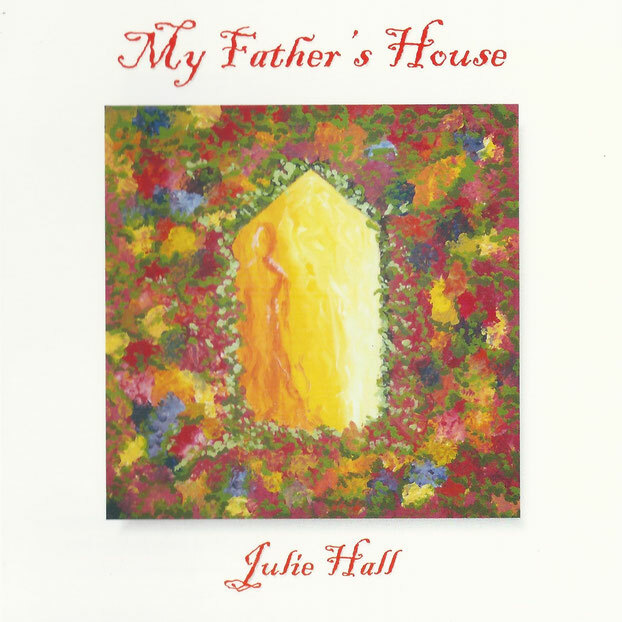 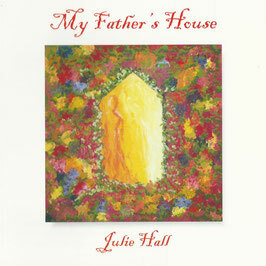 Studio version (plus bonus tracks) of Maggie Jemmet's second musical telling the story of the Patron Saint of Ireland in music and song. 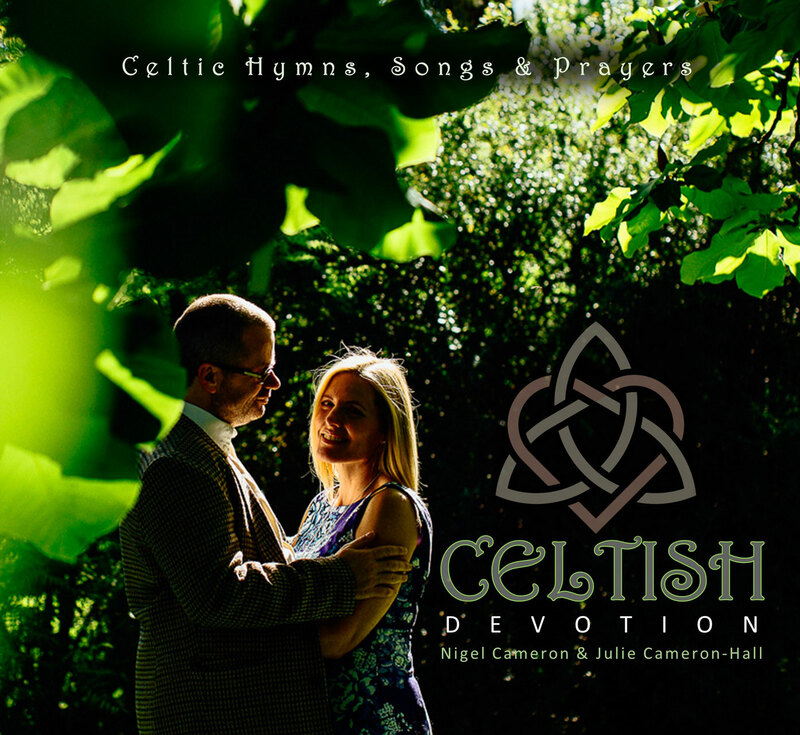 Full lyrics included in 32 page booklet. 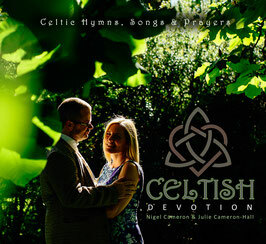 'CELTISH' is a full length instrumental album produced by Nigel and featuring the sound of his IRISH WHISTLES and Julie's CELTIC VIOLIN. 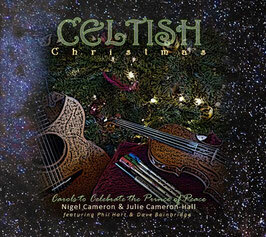 It also features guest musicians Gareth Davies Jones and Dave Bainbridge. 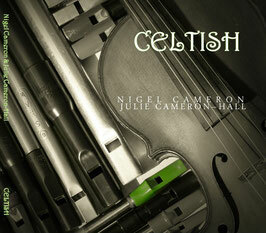 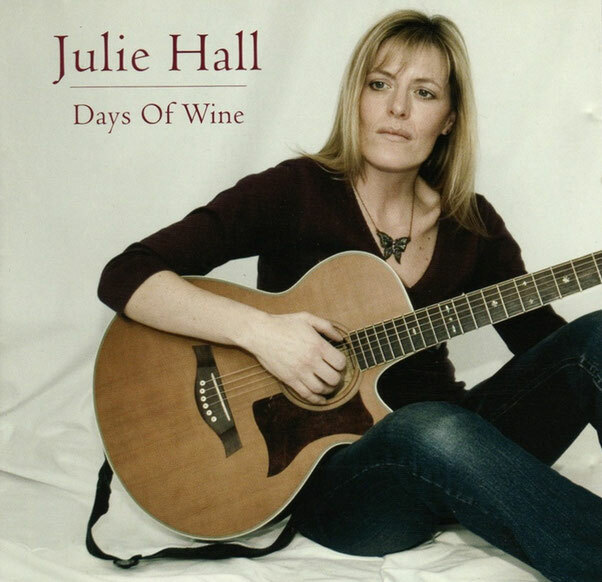 Featuring guest musicians Phil Hart and Dave Bainbridge. featuring the songs of Wytze Valkema and guest musician Dave Bainbridge. 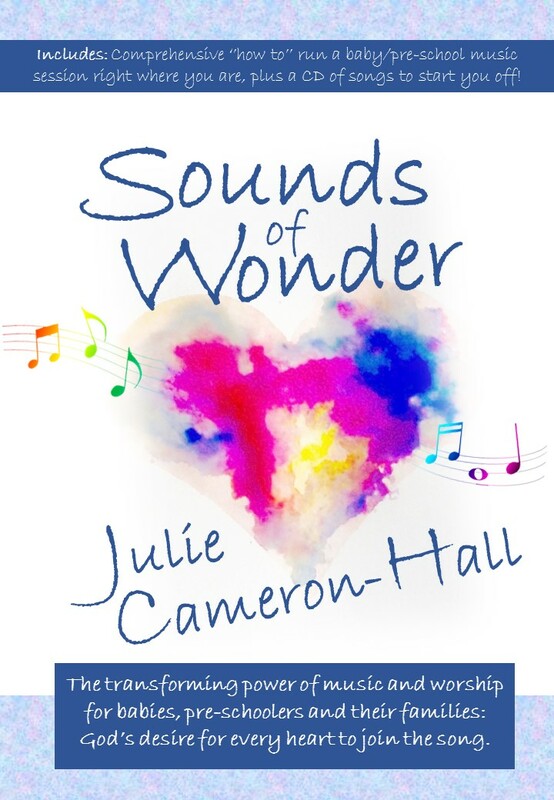 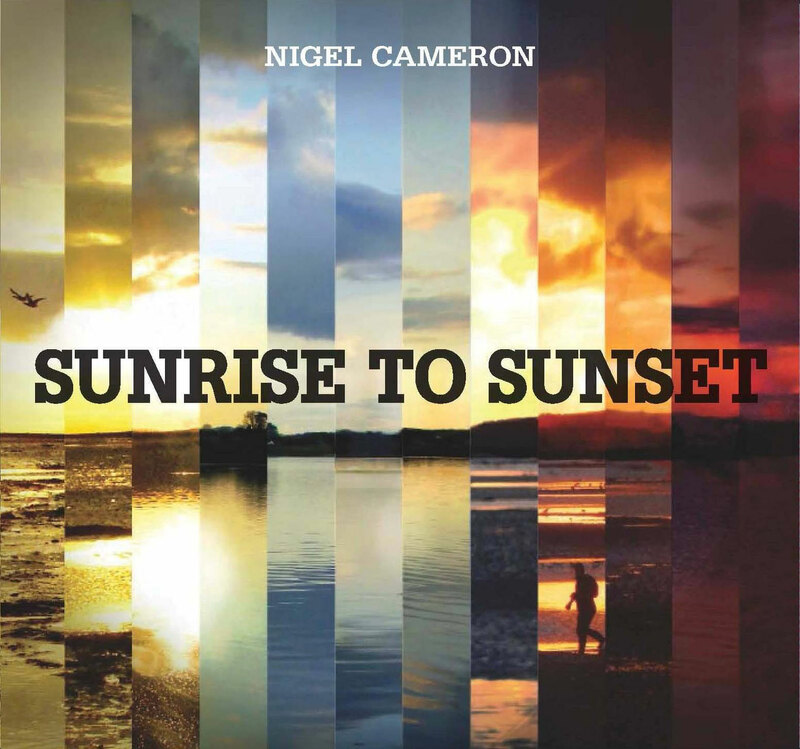 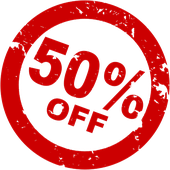 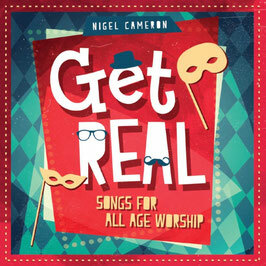 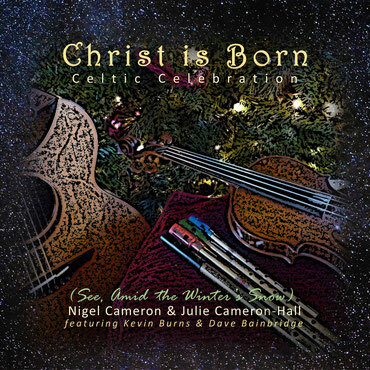 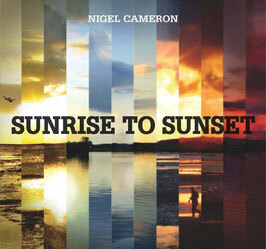 Nigel Cameron's fun-packed all-age worship album - and the charity Home for Good will benefit from 50% of sale price. 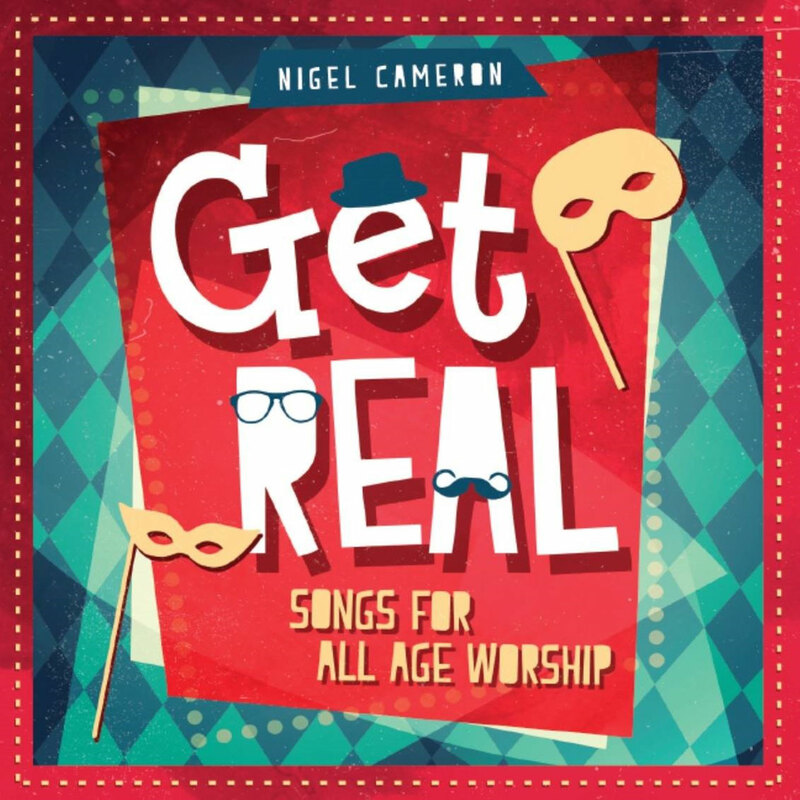 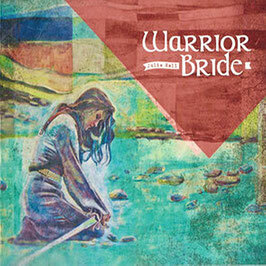 Nigel's heartfelt worship album covering different musical genres, including folk, gospel and contemporary. Includes a guest appearance from Joanne Hogg.